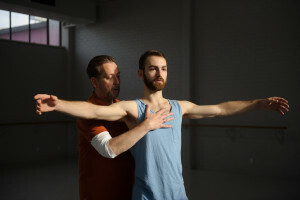 The international One Body, One Career intensives have brought together participants from all over the world to learn about Anouk van Dijk’s Countertechnique method and its relation to Alexander Technique since 2006. Curated and taught by Chunky Move Artistic Director, Anouk van Dijk, in conjunction with Countertechnique Master Teacher Nina Wollny and American Alexander Technique expert Tom Koch, the intensive is for professional dancers and advanced students interested in pursuing a long, healthy and successful career in dance. First time participants will gain an intensive introduction to the distinct elements and methodology that form Countertechnique, Anouk van Dijk’s movement system and training method. Returning participants have the opportunity to deepen and expand their understanding. 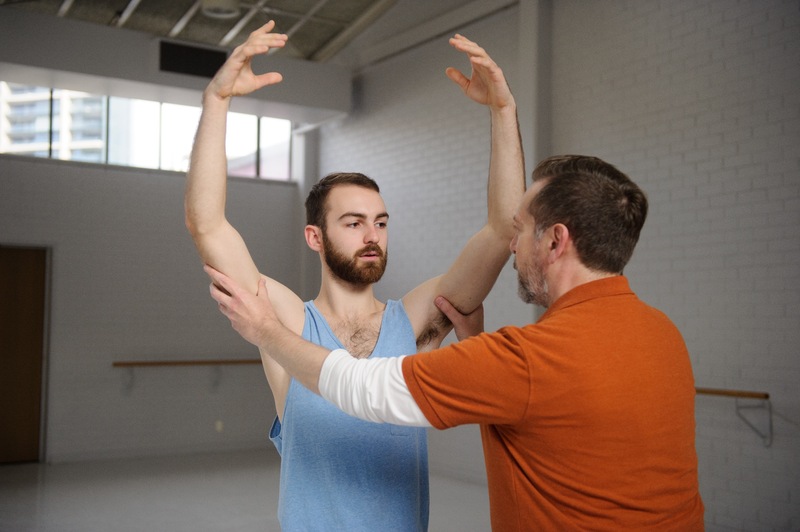 Through theory, physical practice, discourse and workshops, participants will gain a set of practical tools that they will be able to draw from and apply in their daily dance practice. The 2016 intensive will take place in Melbourne at the Chunky Move Studios from 18-29 July. To receive further details when they are released about the application process, please sign up for our professional dance class news.